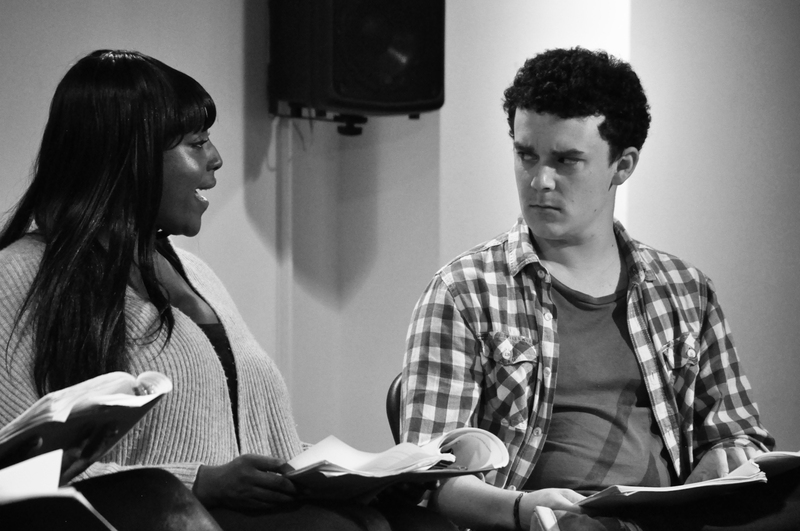 Murder, mystery themed script-reading event -ScriptReadEast buy tickets now http://bit.ly/1yg0P9S. The days are getting lighter and the date is getting nearer for our next ScriptReadEast event. Following on from twisted plots ,short play by first timer Danielle Wager A family man receives a telephone call out of the blue from an ‘independent contractor’ who has heard that he is looking for someone to help him get rid of his wife. But how exactly do you go about interviewing for this kind of position, and can you ever really trust someone who kills people for a living? Hosted by funny man , stand up comedian Luke Stephen following a successful run of his show at The Hen and Chickens with Peace, Love and Not Understanding. @Luke_Stephen1. We will also be joined by new boys Folsom an acoustic duo from Portsmouth bringing a range of country, blues and folk music to your ears. New Year , New Scripts! Live Script Reading and music February 8th , date for your diary! New Year , New Scripts! Live Script Reading and music February 8th , date for your diary!. Plus another murder mystery with a modern day twist with first timer Danielle Wager’s short play ‘The Hit’ A family man receives a telephone call out of the blue from an ‘independent contractor’ who has heard that he is looking for someone to help him get rid of his wife. But how exactly do you go about interviewing for this kind of position, and can you ever really trust someone who kills people for a living? Hosted by funny man , stand up comedian Luke Stephen ( following a successful run of his show at The Hen and Chickens with Peace, Love and Not Understanding @Luke_Stephen1.